There are lots of exciting things you can do with friends. One of them is to try free online games. It’s surely fun and can overcome boredom. Previously, playing online games was only identical to men. Now, many women play online games or better known as Gamer Girl. That’s also due to the increasing number of women becoming a game reviewer. So, here are the nine best online games for girls in 2019. This is one of the best online games for girls. 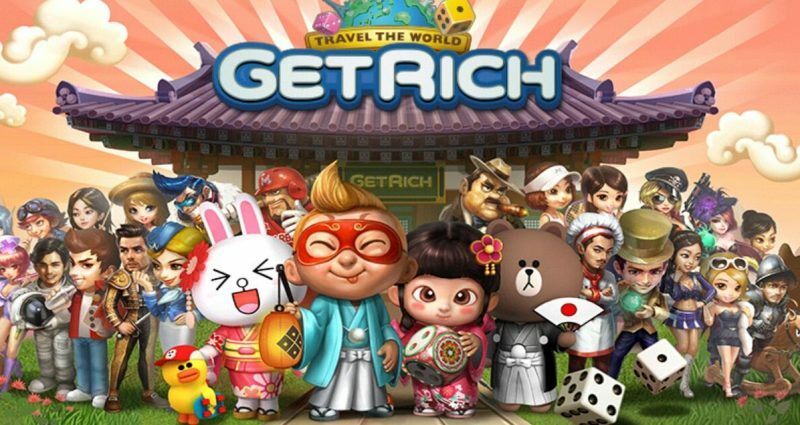 This online Android game is titled Get Rich. If another game requires Google+ or Facebook access, then this one Android game requires a special messaging chat. This is not surprising because Get Rich is a game that is directly sponsored by LINE. LINE itself is a popular chat messaging application that is a subsidiary of Naver. The premise of this game is very simple. Get Rich uses a Monopoly-based game with attractive graphics. The chance card in this game is fun and surprising. The speed level of the game is also not long-winded, so it’s far from boring. Next, it comes from the Final Fantasy series. This can be said as one of the best PC games. Final Fantasy XIV offers the typical world of Final Fantasy open world games, with Moogle and the cute Chocobo. 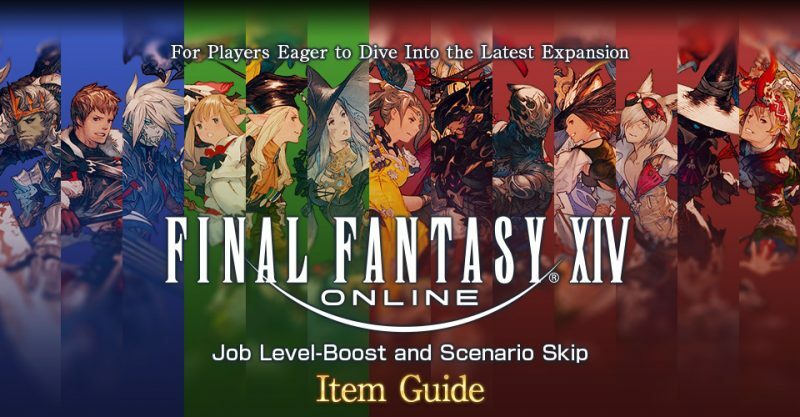 Final Fantasy XIV isn’t played on a turn-based basis but rather characterizes the MMORPG fighting system. You can try a trial for free on Steam. Besides, this game can give you very beautiful graphics. The music background is cool too. That really makes you want to continue playing in the world of Final Fantasy. Cooking games seem to be the type of game that is closest to girls. Maybe, the reason is girls really like to cook in the real world. Or, they can learn about cooking by playing this kind of games. One of the cooking games favored by girls is I Love Pasta. 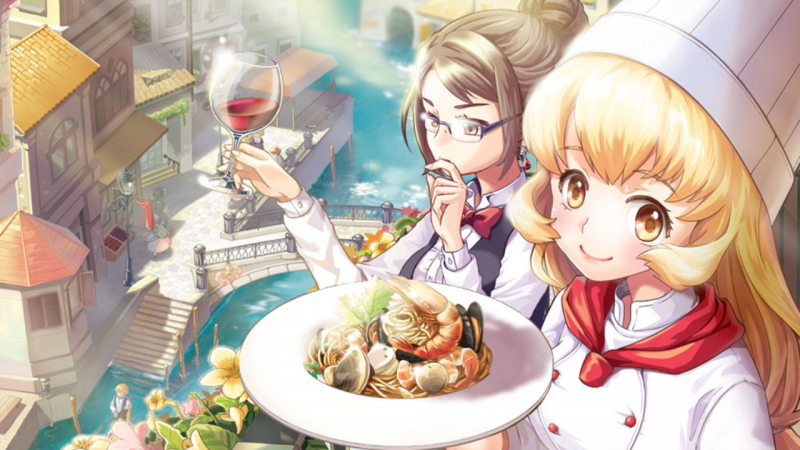 This simulation game tells the player as a restaurant manager who serves Italian food. This game has a place setting in Venezuela. Besides serving food, you can also decorate your restaurant as you wish. Games with a pet theme must have been very adorable for girls. In Pet Spa, you have the task of dressing your pet to look cool. You can also play with them and take care of them like playing Tamagotchi. 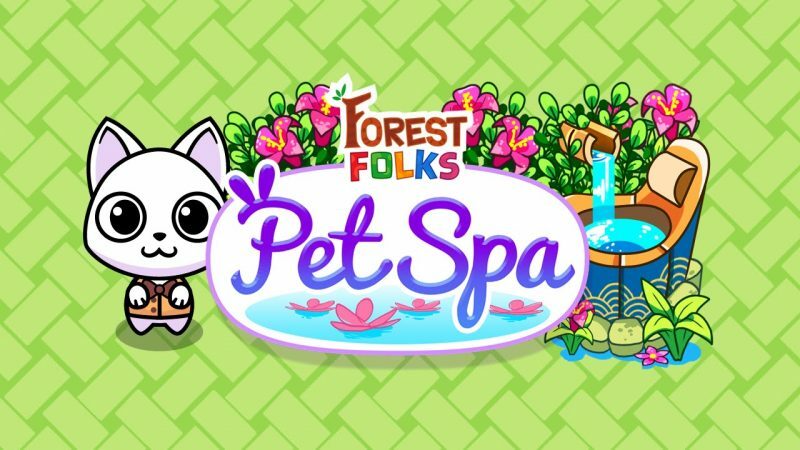 Further, Pet Spa is one of the free online games favored on social media. Apart from cooking-themed games, games with fashion and romance themes are also popular among women. 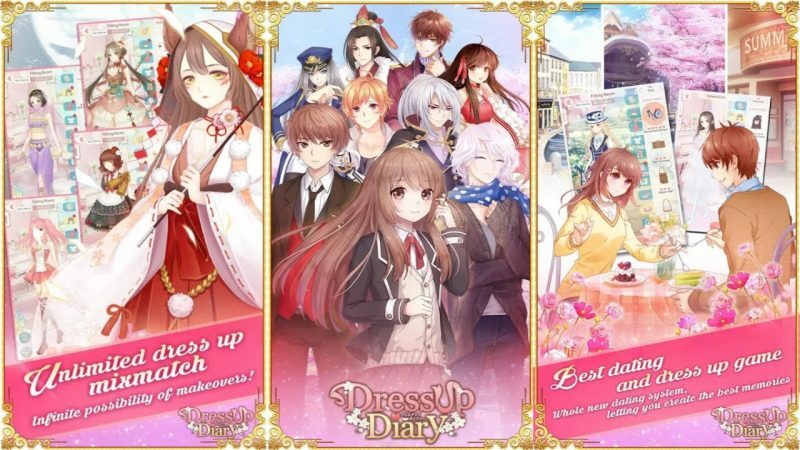 In the Dress Up Diary game, you can choose unique and playful clothes that will be worn by the character. Also, you can find handsome and cool guys who can be dated by the character. Ragnarok is an Android online game that has fanatical fans. Playing RO is really fun. What’s more, this type of game presents 2D adventures. 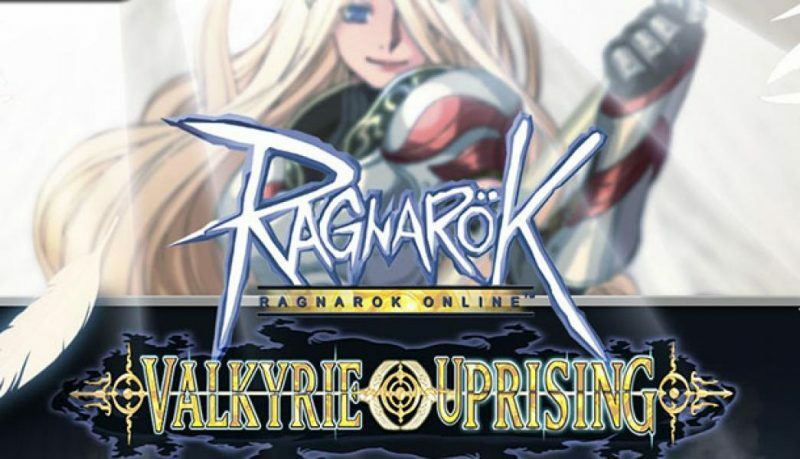 Ragnarok Valkyrie Uprising is also regularly updated by its developer. That’s because the players in this game come from different countries in the world. The attractive interface, gameplay, and graphics are very close with Ragnarok Online I which is very legendary in the gaming world. 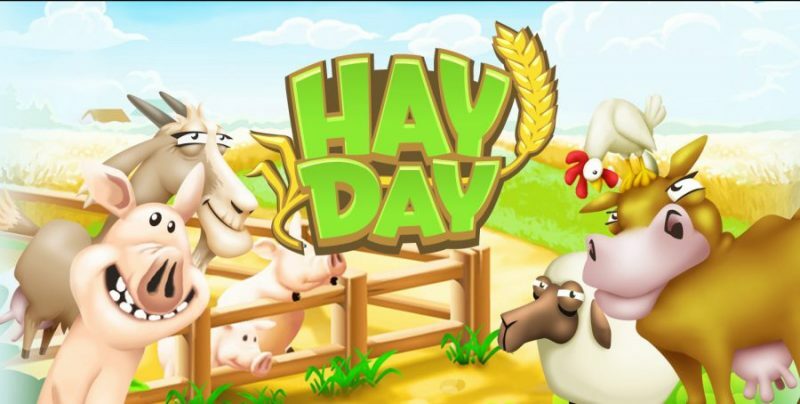 Hay Day is one of the online games that are quite popular among women and children. In this game, you will not find war. Even, there are no enemies that harm your character. The Hay Day game only gives you the task of advancing agriculture. Hay Day is made by a game developer, Supercell, which is famous for its farming genre. In this game, you can grow crops according to your hobbies. You can also use crops to make a variety of cakes, bread, and other needs. Further, you have the task of feeding livestock, and the most important thing is to meet the needs of neighbors who want to buy daily necessities from you. This game made by a leading game developer, Cheritz Co. Ltd. 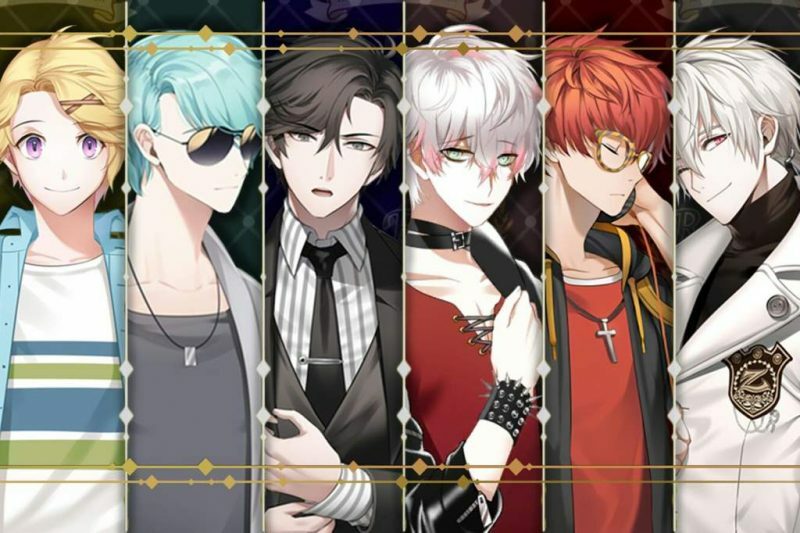 Mystic Messenger presents simulation games that are suitable for women. In the Mystic Messenger game, you can have a mysterious chat with some handsome men. Apart from chatting, you can also make voice calls with them. When talking about girls, it’s definitely not far from food. So many games for girls are created with food themes. 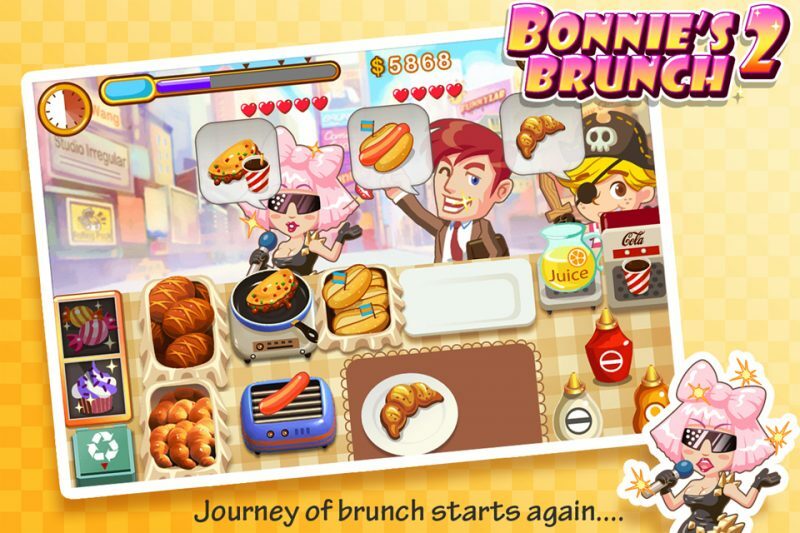 In Bonnie’s Brunch game, you are in charge of managing the food truck and serving food to customers at a time. This light game is suitable to accompany your relaxation time. Besides, this game provided with pleasant graphics and music. This is a full review of the best online games for girls in 2019. Which one interests you? Are you interested in trying cooking games? Farming? Or fighting genre, maybe? Of course, you can adjust it to your interests.